© 2017 Rescue Pet Rocks. All rights reserved. Rescue Pet Rocks - order on Amazon. 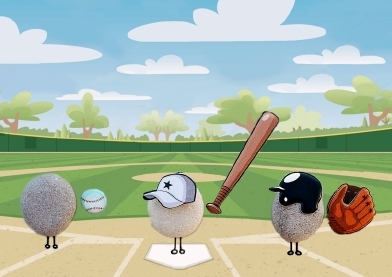 RESCUE A PET ROCK TODAY! 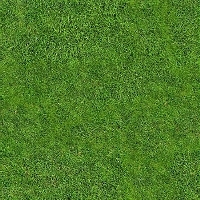 There are millions of Pet Rocks looking for someone to love them! ‘cause this pet rock really needed me. so his broken heart will mend. like come and fetch and stay! where we’ll both have time to play. it makes a very special you and me! cause this pet rock really needed me! 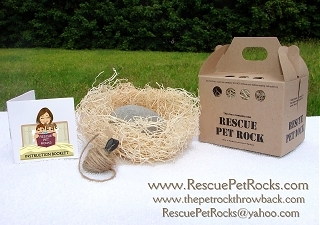 The Rescue Pet Rock is a GREAT Gift idea. Click here to order. Price - $14.95 each... portion of profits are donated to Rescue. 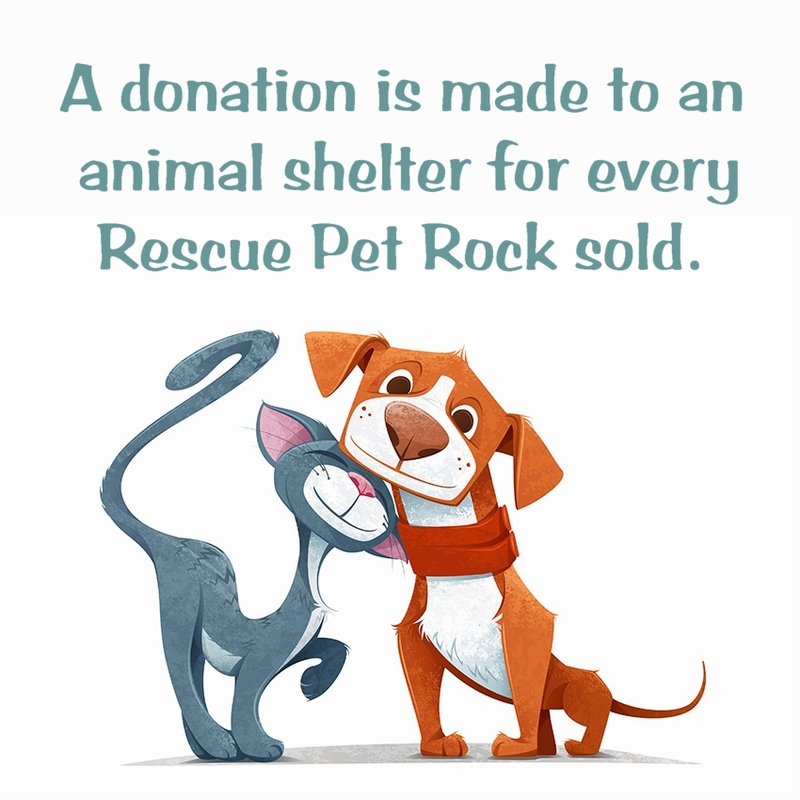 For every Rescue Pet Rock sold, a donation is made to an Animal Rescue Organization. 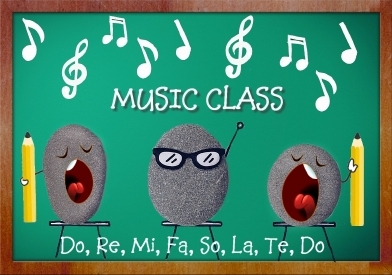 Rescue Pet Rocks is a wonderful and fun way to educate children about Animal Rescue. Know someone who is difficult to buy for? Send them a Rescue Pet Rock and support an animal rescue. Each Rescue Pet Rock comes with a color illustrated booklet, a collar and leash, one Rescue Pet Rock and a straw bed nestled in a brown box. Don't worry, we have holes punched in the box so each Rescue Pet Rock has air to breathe during shipment. The enclosed color booklet is the perfect teaching tool for teachers, parents and Animal Rescue groups to teach children about the millions of homeless pets that are brought to animal shelters every year. 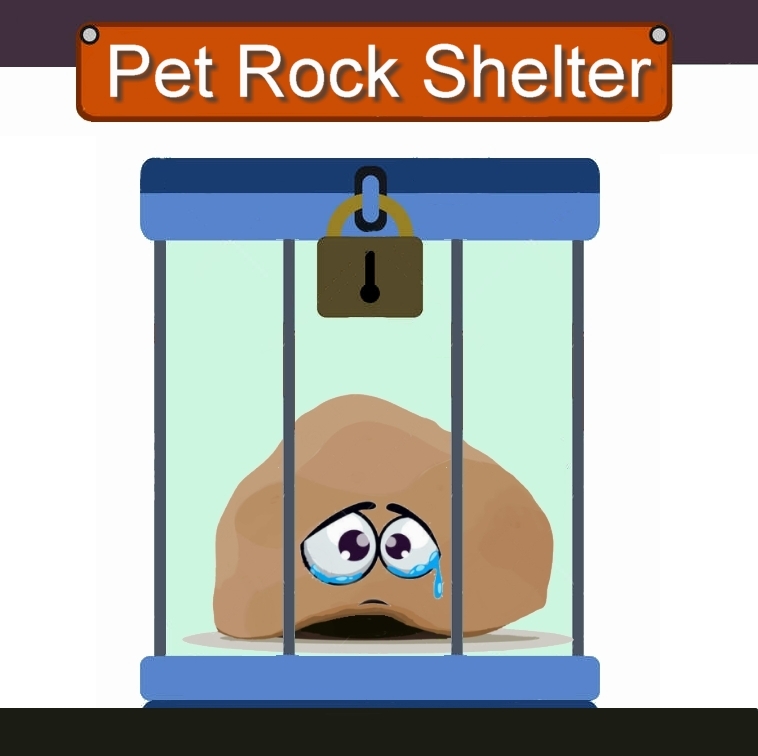 The booklet explains the plight of the Rescue Pet Rock which can then open a dialogue with your family and friends about the plight of animals being left in shelters each year. Do you have a young child who wants a pet but is still too young to accept the responsibility of caring for an animal? Then the Rescue Pet Rock is the perfect choice. Are you a Rescue Organization looking for a cute fundraising idea? Our Rescue Pet Rocks are available at a wholesale price and the box can be custom designed with your own Rescue Logo and name.... click onto the wholesale link above for additional information. Why are we the perfect gift? Low Maintenance and No Cost Upkeep and you can take us everywhere, we bring good luck and make for a great conversation piece.